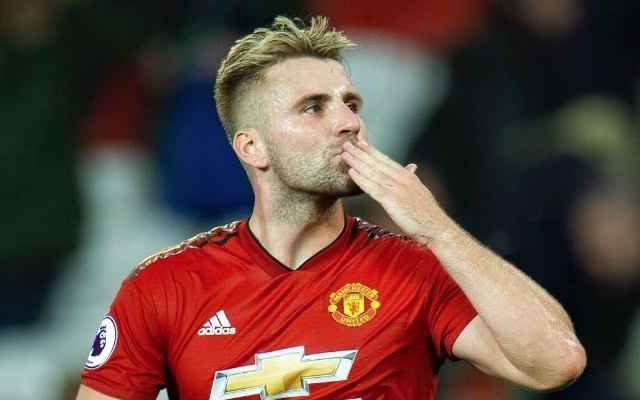 Man United are reportedly set to offer Luke Shaw a new £150,000-a-week deal at Old Trafford, with the player to hold out on signing the deal until he is assured of his place in United’s starting XI. This is according to the Daily Star, who note that the England international is in favour with boss Jose Mourinho, and that the defender’s current deal is set to expire next summer. The report also notes that the Red Devils boss is pleased with what he’s seen from Shaw this campaign, and that he is keen for the 23-year-old to remain at Old Trafford. Not many people will have predicted the start that Shaw has made for United this year, especially considering how he performed for the club in previous years. 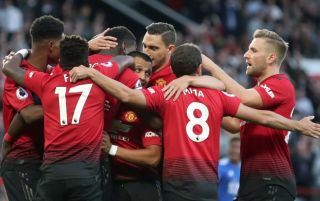 The former Southampton man is yet to make more than 20 appearances in a season for United since joining the club, however that could very well change this year should he keep up his impressive form. United fans will surely be over the moon, as we’re sure there are a number of them out there who would love to see Shaw succeed at Old Trafford given the rotten injury luck he’s had at Old Trafford since his arrival. And this deal, should he sign it, will all but mean that the England ace will be at the Red Devils for the foreseeable future.